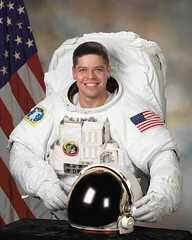 C. H. F. Peters discovered asteroid #92 Undina. A. Charlois discovered asteroid #537 Pauly. Robert Goddard received US Patent 1,102,653, the first covering the concept of using multiple rocket stages to achieve high velocities. E. Hertzsprung discovered asteroid #1702 Kalahari. Venus occulted the star Regulus. The rare event (which will next occur on 1 October 2044) was used to determine the diameter of Venus and the structure of the Venusian atmosphere. USSR launched Progress 2 from Baikonur, an unmanned supply vessel, for delivery of fuel, consumable materials and equipment to the Salyut 6 station. Progress 2 was launched 7 July 1978 to deliver fuel, consumable materials and equipment to the Salyut 6 station. It docked with Salyut 6 on 9 Jul 1978 12:58:59 GMT, undocked on 2 Aug 1978 04:57:44 GMT, and was destroyed in reentry on 4 Aug 1978 01:31:07 GMT. Total free-flight time 3.92 days. Total docked time 23.67 days. Solar Challenger crossed the English Channel, the first solar-powered aircraft to do so. USSR launched the Cosmos 1957 landsat from Plesetsk for investigation of the natural resources of the Earth in the interests of various branches of the national economy of the USSR, and international cooperation. 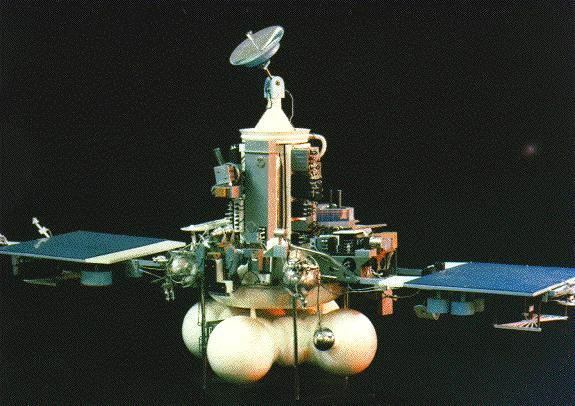 USSR launched the unsuccessful Phobos 1 probe from Baikonur toward Mars and its moons. The mission later failed when telemetry was lost due to an erroneous command being uploaded to the spacecraft. The US Air Force launched Navstar 2A-05 (USA 83) from Cape Canaveral, Florida, a GPS Block 2A satellite component of the Global Positioning System, which was placed in Plane F Slot 2. NASA's STS 71 (Atlantis 14, 69th Shuttle mission, 100th US manned space flight) ended, having performed the first Shuttle-Mir docking. McDonnell-Douglas launched a DC-X test mission from White Sands, the final flight of the second series, demonstrating the turnaround maneuver, reaching an altitude of 2500 meters in the 124 second flight. The aeroshell cracked in the 4 m/s hard landing. An Ariane 4 launched from Kourou carried the French Helios 1A surveillance satellite, the French CERISE amateur radio satellite, and Spain's UPM/LBSAT 1 experimental communications and microgravity experiment satellite to orbit. NASA's STS 78 (Columbia 20, 78th Shuttle mission) landed after carrying the Life and Microgravity Spacelab (LMS) experiment platform on the longest Shuttle flight to date at the time (more than 16 days, 21.75 hours). In the first satellite launch from a submarine, a converted Russian R-29RM three stage liquid propellant submarine launched ballistic missile carried the Israeli Shtil instrument package and the German Tubsat-N and Tubsat-N1 nanosatellites to orbit.